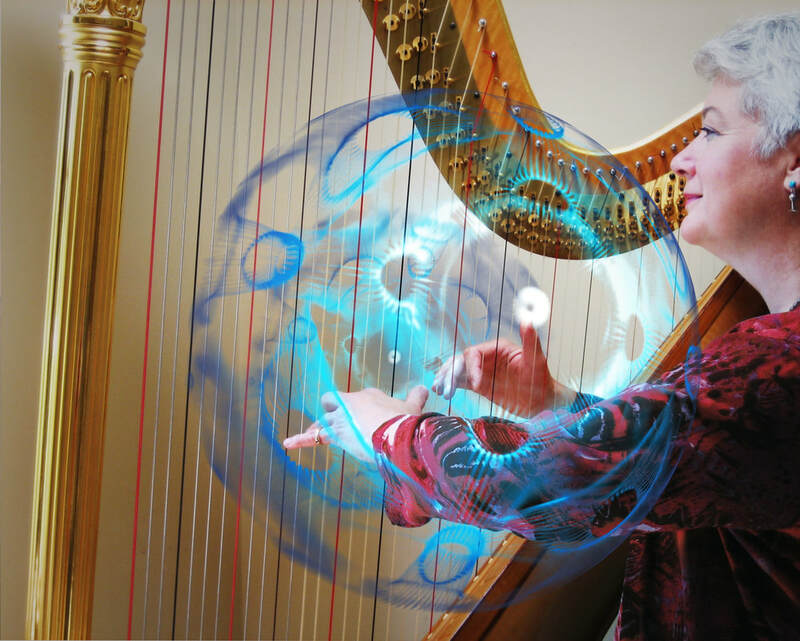 Sarajane Williams, M.A., Licensed Psychologist, is a professional harpist, harp teacher, composer, filmmaker, author of The Mythic Harp and Good Vibrations: Principles of Vibroacoustic Harp Therapy and publishing editor of The Harp Therapy Journal. She has over 40 years of experience in various roles in the healing arts including: nurse, cardioplumonary technologist, director of a cardiac catheterization laboratory and biofeedback therapist in a chronic pain center. Williams was the first person to document the use of a live, acoustic instrument in conjunction with vibroacoustic therapy (VAT), thereby pioneering a new approach called vibroacoustic harp therapy® (VAHT®). Since 1991, she has been using her harp in her psychology practice, now located in Macungie, PA, to provide Vibroacoustic Harp Therapy for clients who suffer from a variety of conditions including chronic pain, stress, anxiety and depression. Her seminal article, "Harp Therapy: A Psychoacoustic Approach to Treating Pain and Stress," was published in the Winter 1993 issue of the American Harp Journal (Vol. 14, No. 2). In November 1995, Ms. Williams organized and hosted The First International Healing Harps Symposium in Allentown, PA. This was the first successful formal gathering that linked harpists and practitioners from various disciplines to investigate the healing attributes of the harp and its music. In 1996, publication of The Harp Therapy Journal began and it became the international networking vehicle and investigative journal for all those interested in the therapeutic value of harp music. A founding board member of the National Standards Board for Therapeutic Musicians, Williams began offering VAHT practitioner training in 2006. The VAHT Home Study Training Course became available in 2016®.